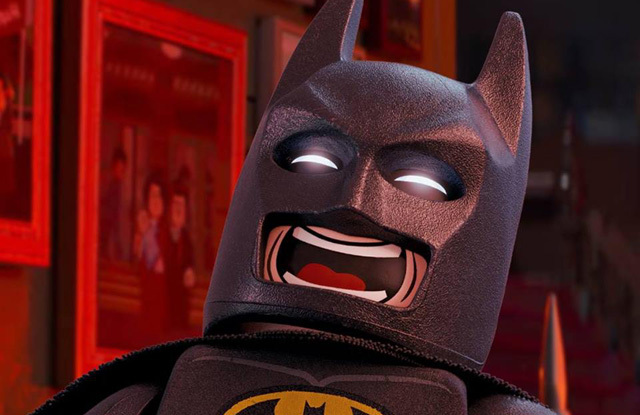 Warner Bros. Pictures’ The LEGO Batman Movie remained in first place over the Presidents’ Day holiday weekend, earning $34.2 million for the three-day portion and an estimated $45 million over the four days. The LEGO Batman Movie has grossed $98.8 million in North America in two weeks. Internationally, the film added $21.5 million this weekend from 62 markets, for an overseas total of $72 million and worldwide sum of $171 million. The film was made for $80 million. RELATED: More Box Office Results at ComingSoon.net! 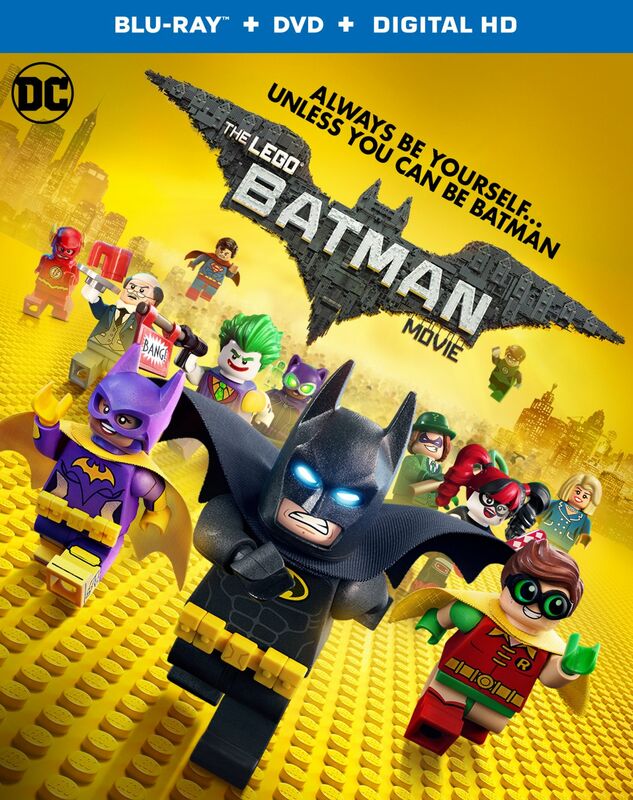 Will Arnett reprises his role of Batman from The LEGO Movie as the voice of the titular Dark Knight, alongside Michael Cera as Robin the boy wonder, Rosario Dawson as Batgirl, Ralph Fiennes as Alfred Pennyworth, Mariah Carey as Gotham’s mayor, and Zach Galifianakis as The Joker. Chris McKay directed The LEGO Batman Movie from a script by Abraham Lincoln: Vampire Hunter creator Seth Grahame-Smith. Phil Lord and Chris Miller, who directed The LEGO Movie, produced the film along with Dan Lin.